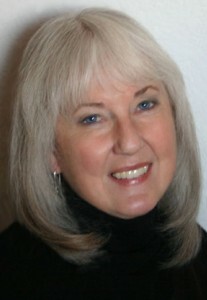 Author Diane Wing appeared on the BlogTalkRadio show “Different Strokes” with author and host David Clarke. They discuss spirituality, religion, responsibility, energetic consciousness, and finding your personal connection to spirit. 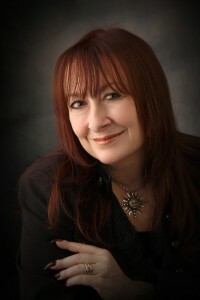 In Touch Interviews with Author Barbara Sinor. She will be discussing her book The Pact: Messages from the other side along with topics from her book! Her book gives an account or life death, birth and rebirth with accounts of her own past lives. Awakening Consciousness – A Boy’s Guide! –Kelly Wallace, professional psychic counselor, author 10 Minutes a Day to a Powerful New Life!